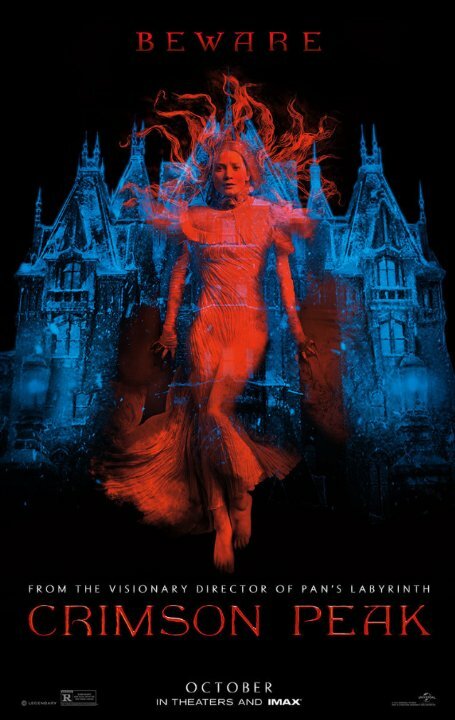 Crimson Peak markets itself as a dark, brooding horror story set in a creepy old house haunted by ghosts. To my surprise, it turned out to be nothing but a romance story with little to justify itself as horror. Sure, grotesque ghosts float through the halls of Allerdale Hall, but they are only afterthoughts in this film mainly concerned with soap opera twists and pulling on heartstrings.